Updated Sunday March 17, 2019 by Spokane Valley Girls Softball Association. We provide professional hitting, fielding, and throwing lessons for Fastpitch, Slowpitch, and Baseball, and Pitching Lessons for both Baseball and Fastpitch. 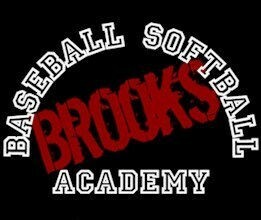 We specialize in rotational mechanics, arm health and strength, proper throwing techniques, and vision training. 10+ years of professional instruction in hitting, fielding, footwork, throwing mechanics, arm health/strength, beginning pitching mechanics, and vision training. Assistant Coach Swedish National Team (2006). Head Coach of A-2 level club team (Olympic hopefuls, U18), Australia, 2006-2007. International clinics and instruction given in Sweden, Australia, and the Netherlands.